Democrat Murphy J. Foster was an attorney, a Louisiana state senator, state governor, and US senator. Democrat Murphy J. Foster Sr. was an attorney, Louisiana state senator (1880–1892), governor (1892–1900), and US senator (1900–1912). 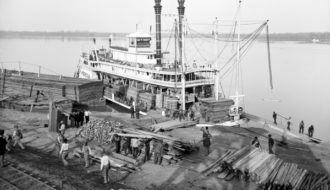 In many ways, he personified Bourbonism, a reactionary movement that sought to reverse the political, economic and social changes that took place in Louisiana during Reconstruction. Foster played an important role in the codification of racial segregation in the late nineteenth century. He also worked to abolish the Louisiana Lottery Company and the convict lease system, both reportedly rife with corruption. Born January 12, 1849, Murphy James Foster was born on a plantation near Franklin, the son of Thomas Foster and Martha P. Murphy. After attending Washington and Lee University in Lexington, Virginia, he graduated from Cumberland University in Lebanon, Tennessee in 1870. The next year, he studied law at the University of Louisiana (now Tulane University) and passed the bar examination. 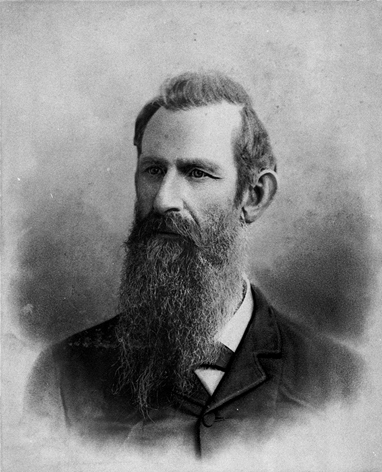 Foster served as a state senator from 1880 to 1892, when he became the Democratic candidate for governor. With the support of the Farmer’s Alliance, he won the election and was subsequently re-elected in 1896, albeit by a much thinner margin. Foster’s achievements as a state leader came largely as the result of his struggle to restore white supremacy in Louisiana after the Civil War. It was during his administration that Homer Plessy challenged the segregation laws, leading to the US Supreme Court decision sanctioning the principle of separate but equal in Plessy v. Ferguson. He supported the Constitution of 1898, which limited voting to literate men who owned property and men whose grandfather or father had been registered in 1867. This limited voting almost exclusively to white men. 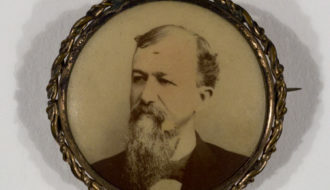 As governor, Foster also helped end the convict lease system in Louisiana and supported the regulation of railroads whose practices hurt agriculture in Louisiana. 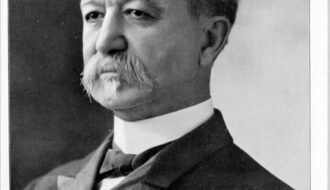 Like his predecessor, Francis T. Nicholls, Foster was critical of the Louisiana Lottery Company, a powerful and corrupt corporation. Following the end of his second term as governor, Foster was elected to the US Senate where he served two terms. 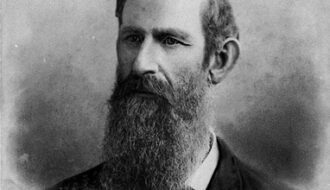 As a national leader he rendered effective service to the people of his state through his efforts to protect the sugar growers, obtain flood-control legislation, and regulate railway rates. After Foster lost his bid for a third term in 1913, President Woodrow Wilson appointed him collector of customs in New Orleans. Murphy Foster died on his plantation near Franklin, June 12, 1921, and was interred in Franklin Cemetery. 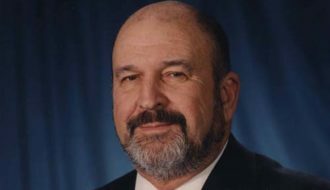 His grandson, Murphy “Mike” Foster became Republican governor of Louisiana in 1996. Sources: Miriam G. Reeves, The Governors of Louisiana (1962); Roy Clashan, American Governors and Gubernatorial Elections, 1775-1975 (1975); Letter from Cheryl A. Lewis, librarian, St. Mary Parish Library, Franklin, La., February 24, 1983. Miriam G. Reeves "Murphy J. 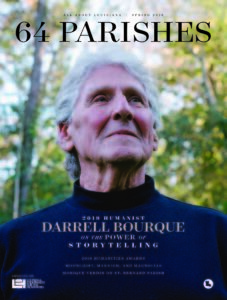 Foster Sr.." In https://64parishes.org Encyclopedia of Louisiana, edited by David Johnson. Louisiana Endowment for the Humanities, 2010–. 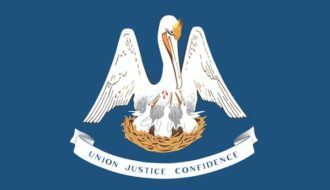 Article published August 18, 2011. https://64parishes.org/entry/murphy-j-foster-2.